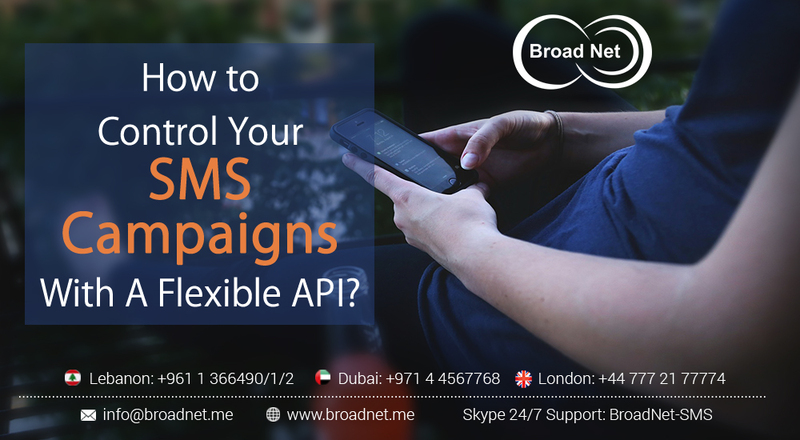 How to Control Your SMS Campaigns with A Flexible API? Flexible APIs have a lot of advantages when it comes to marketing campaigns and models, but in our opinion, nothing compares to the degree of marketing automation that they allow. This automated marketing in the form of scheduled SMS messages, scheduled alerts and reminders not only save time and energy but also allow scalable performance to be achieved in a minimalistic way! Our in-house APIs allow you to launch a million SMS deliveries with just a single click. Automated settings allow more features like SMS validity period that allow you to launch convertible deadline promotions for your customers. 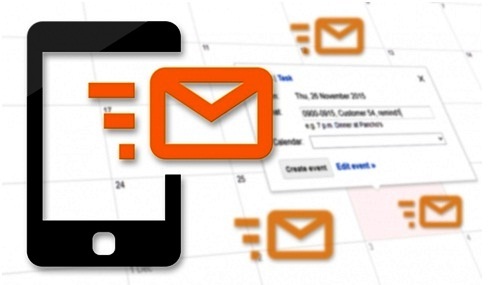 Our existing customers use our flexible API for sending out campaigns that have been scheduled in advance. If you see our Sample API , you will find it is completely capable of being tweaked with different JSON requests. You will have more control over your messaged. You can revise the delivery schedule at any time; check message status and update validity periods. Message status updates can also be automated based on the predefined response. They can be used for pausing, resuming, or cancelling scheduled campaigns. Another important application of flexible SMS APIs is automated validity periods. Many companies send deadline-bound promotions or offers to their customers. Even OTPs used in two-factor authentication are only valid for a few minutes. Such messages are highly popular as they are time bound. This, in turn, makes them highly attractive and they convert easily. SMS API is a popular option for companies and services to take Advantage of targeted SMS Marketing and reap the benefits. Over the years it has transformed into a widespread platform with a wide range of services. With flexible APIs such as ours, you are not only in control of each of your campaigns; you get timely reporting and analytics that help you garner more refined strategies in the future. Our experts at Broadnet create APIs that integrate with frameworks across the board and can easily be tweaked to launch various automated campaigns like scheduled SMS deliveries, limited time validity SMS and more. Therefore, stop exploring your app possibilities elsewhere and partner with us for maximum outreach. With over 400 direct connections to network operators worldwide, we guarantee maximum outreach and best prices! Get in touch with us today!